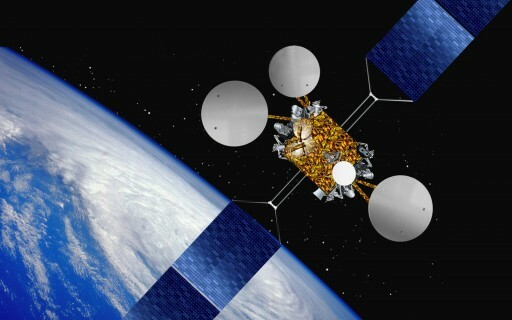 Eutelsat 21B is a Commercial Communications Satellite that was built by Thales Alenia Space and will be operated by Eutelsat. The Spacecraft is based on the Spacebus-4000C3 Platform that supports high-performance communications payloads. 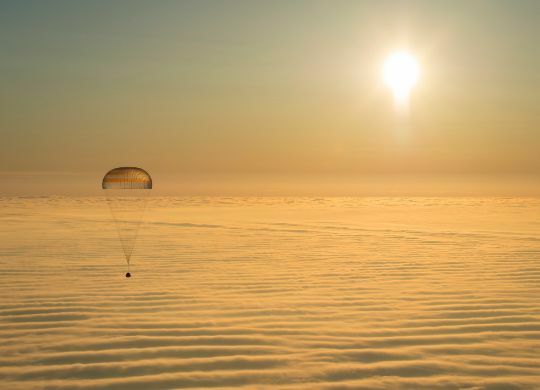 The spacecraft has a height of 5.1 meters and a liftoff mass of about 5,000 Kilograms. The satellite has a powerful communications payload consisting of 40 Ku-Band Transponders with high-power beams to add flexibility for regional coverage. The satellite will provide voice/data transmission capabilities, professional video relay and broadband services to commercial and government customers in Europe, Africa, Central Asia and the Middle East. The two high-power beams will cover North Africa and the Middle East. The satellite has flight-proven avionics, power system components including two solar arrays and onboard batteries, was well as a propulsion system. The satellite is outfitted with a S400 Apogee Motor. The S400 series built by EADS Astrium are bi-propellant engines using Monomethylhydrazine and Mixed Oxides of Nitrogen as propellants. Depending on the version used, S400 provides 420 to 425 Newtons of Thrust with a specific impulse of 318-321 seconds. The Eutelsat 21B satellite will operate from 21.5 degrees East in Geostationary Orbit with an expected lifetime of at least 15 years.